Join the Real Estate Exam Scholar FREE Affiliate Program! Do you want to earn money simply for referring people to our Real Estate Exam Preparation course? Join our FREE affiliate program here! You can earn a 20% commission on every successful sale you refer to us by sharing your custom affiliate link to others from your website or social media posts. You will have access to all your reports in your custom affiliate dashboard to track your earnings and referrals whenever you wish. Monthly payouts are securely transferred to your PayPal account. 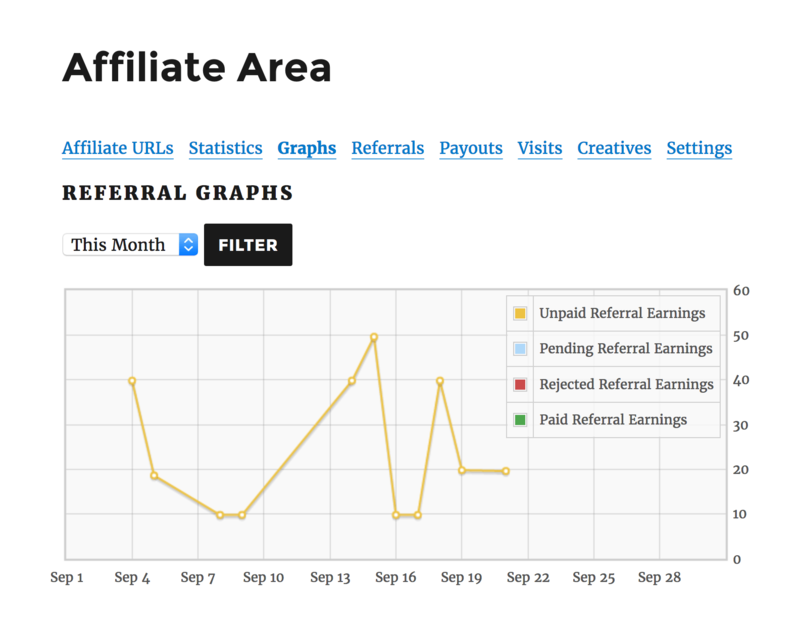 Our current affiliates are earning BIG MONEY! Register now for your FREE affiliate account by filling out the form below. It takes just seconds to join. 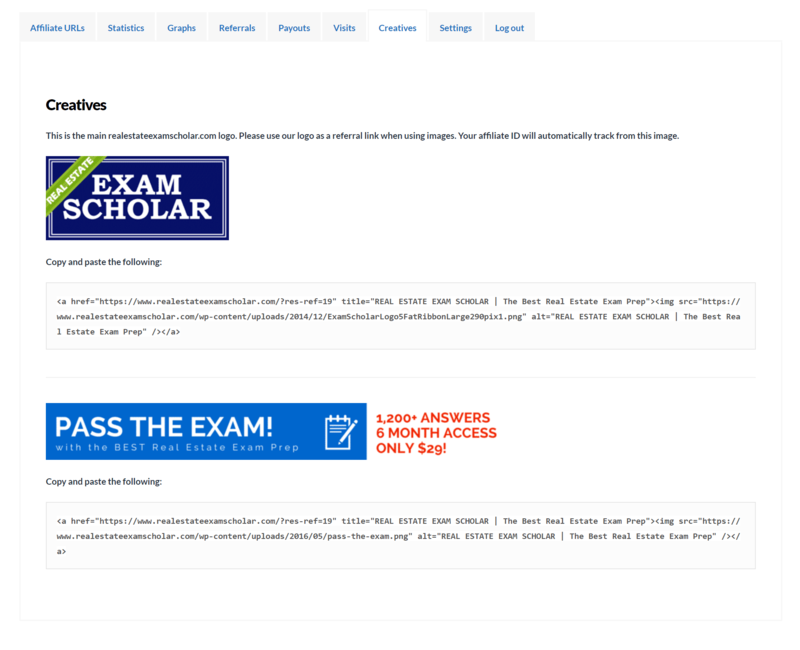 By simply posting your custom affiliate link on your website or social media posts you can start earning 20% of every sale made on Real Estate Exam Scholar. 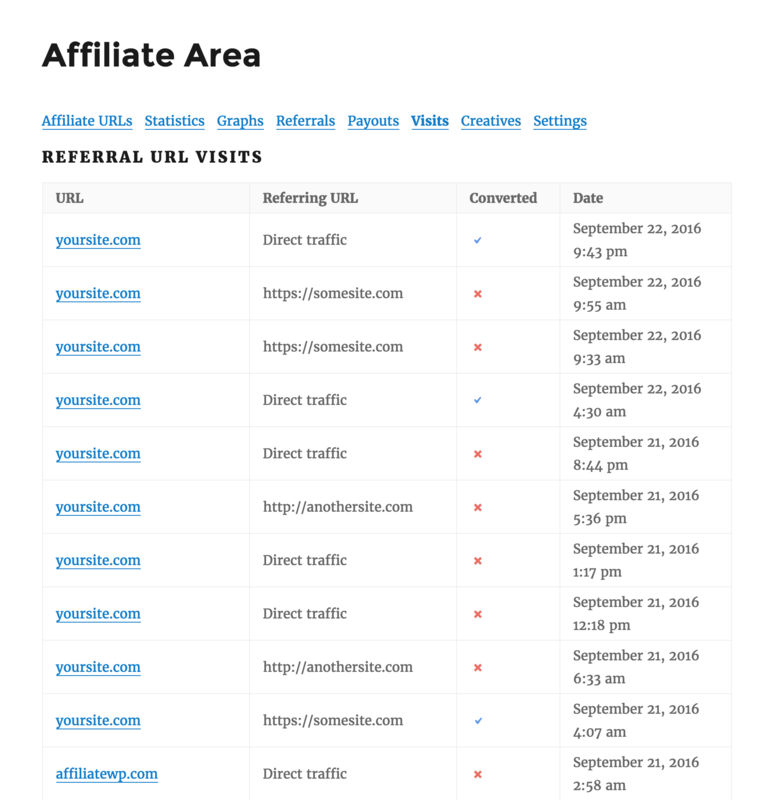 Our affiliates make real money everyday! 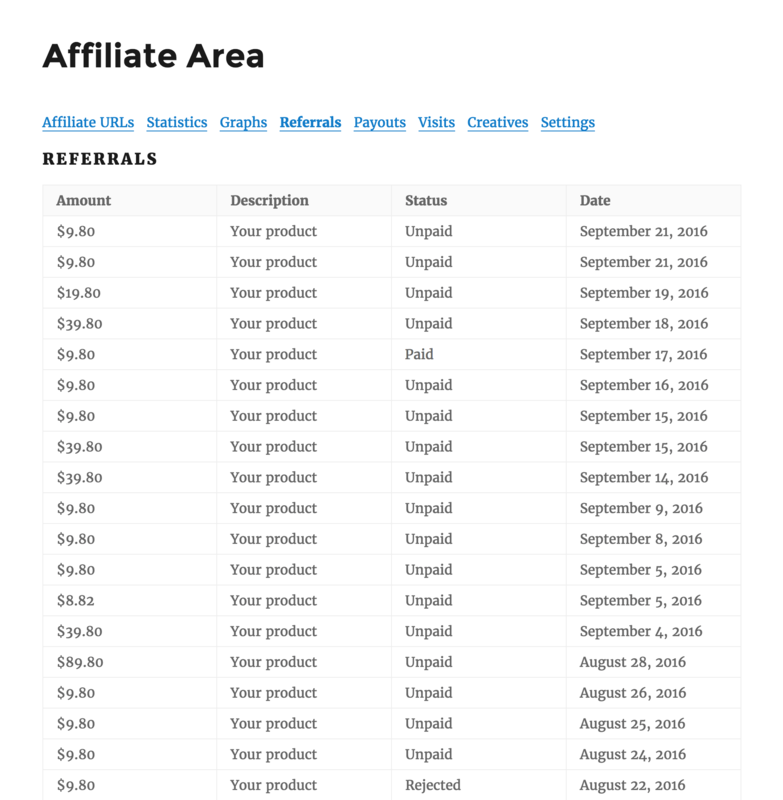 All earnings are easily tracked on your private affiliate dashboard. Turn your website into a money machine! 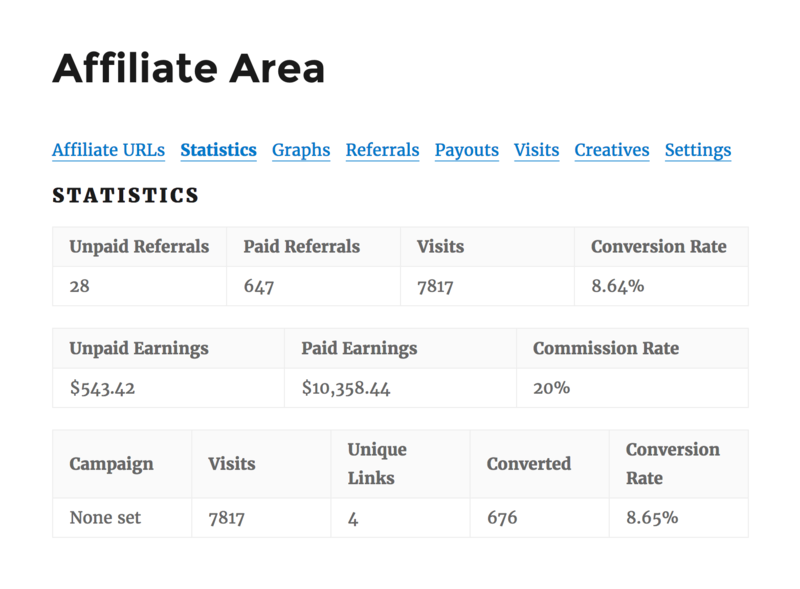 Simply place your custom affiliate link on your website and watch the money roll in. Easy to follow tutorials are included in your affiliate area dashboard. Track how many visits you receive from your affiliate links with an easy graphical analytics interface. Easily check how many visits turned into referrals that earn you money! 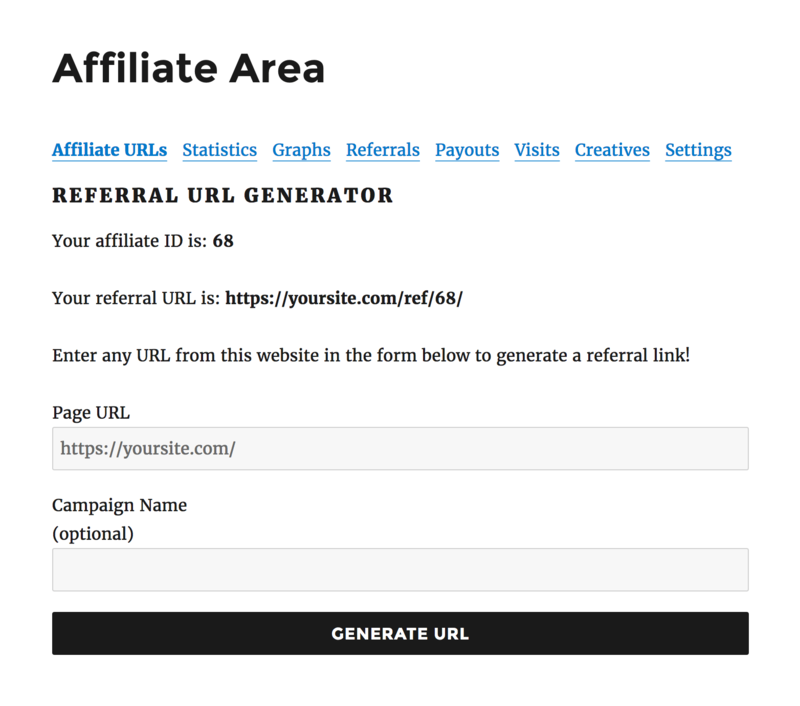 Use the custom affiliate link generator in your affiliate dashboard to quickly and easily create your own custom affiliate links for any page on Real Estate Exam Scholar. By simply copying and pasting the custom code inside the “creatives” area of your dashboard, you can easily insert our custom creatives (graphics) into your site that are automatically embedded with your affiliate link! Keep track of all your statistics in one easy place anytime. View your number of visits, referrals, payouts, conversions, conversion rate, and more! Get Started By Registering For FREE Now!